Four Types of Dog Breeders: Which Type is the Best For You? Dog Breeders, regardless of the breed differ from each other in many ways: How do you know which breeder is best? So you have decided to open your home to a new puppy and have ruled out the possibility of obtaining a new canine friend from a shelter or rescue, where do you go to find your new puppy dog? Breeders are normally individuals whose job it is to mate two dogs, care for the pregnant mothers, help them whelp, raise the puppies and then sell them. Anyone who does this can call themselves a breeder whether this is their first litter or the hundredth. Beyond that simple definition, there is a wide range of diverse kinds of dog breeders, with the differences resting in the quality and quantity of care provided for the mother, father, and puppies. Some are highly ethical, others whose values are very questionable and those whose morals are somewhere between the two extremes. 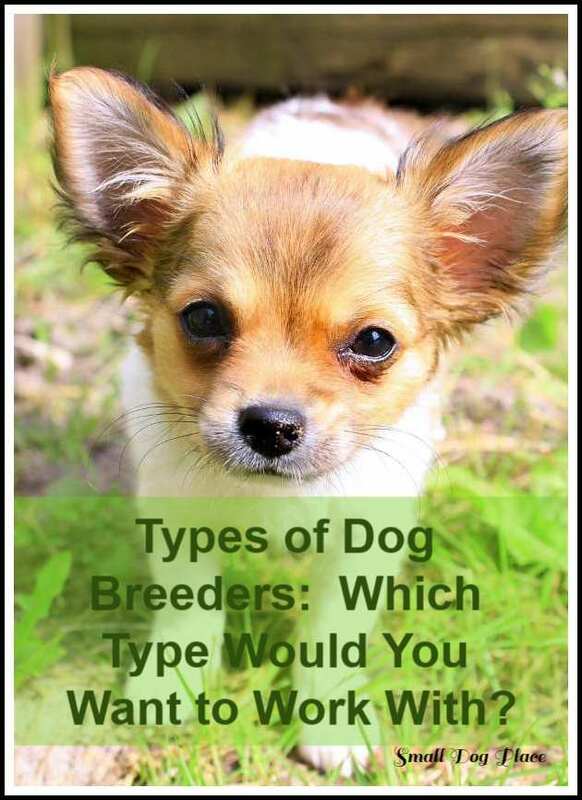 There are basically four types of breeders but even within these four categories quality can vary greatly. (4) Professional non-show breeder. The last two categories often overlap. Even if you find that cute little puppy in the window in an upscale pet store nestled in an expensive, high-end mall, the puppy of your dreams arrived there from a vastly different environment. All puppies that are sold in pet stores nowadays are born and raised in commercial operations. Commercial operations house many dogs and sell a variety of different breeds usually to a middleman or broker who delivers the puppy to the store. Not all commercial dog breeders are what is called a puppy mill operation, but some of them are. A puppy mill by definition is a breeding facility housing a large number of dogs, usually in the hundreds with a wide variety of different kinds of breeds. Dogs are kept in cages and may spend their entire lives in these cages. The female dogs are bred continually throughout their lives producing litter after litter to be sold to pet stores. These dogs generally do not receive adequate health care or grooming and most receive little human interaction. Housing is poor and usually not clean. All breeding operations that house numerous dogs should not be considered to be puppy mills. The main difference lies in how the dogs are housed, how they are cared for, and the quality of care they receive. These dogs may be registered with the American Kennel Club (AKC) or another registration program such as the Continental Kennel Club (CKC). Just because a puppy can be registered with AKC does not make it superior. A second type of breeder is what is generally called a “backyard breeder.” The term is a bit misleading because these breeders may or maynot house dogs in the backyard. The name is normally reserved for people who have little knowledge and experience. There are many reasons why someone would decide to be a breeder in this category. There is nothing inherently wrong with these breeders, but most are inexperienced and often do not take the time to educate themselves in the many areas of animal husbandry. Most experts would agree that the reasons listed above are not adequate reasons for bring new puppies into this world. Most of these people mean well but lack the resources or knowledge to produce high quality puppies. They do not take genetics into consideration, test their adult dogs and make informed breeding decisions. They don't know about health care of the parents or the puppies and have no idea about important tasks such as socialization of the puppies. On the upside, since they may only own one or two dogs, the dogs will likely get plenty of attention and be treated as the pets they are. They are also likely to care about the puppies and give them attention. This separates these individuals from puppy mill operations. Backyard breeders may sell their puppies for less money, but that is not always the case. Some have an inflated sense of puppy values, are good salespeople, and end up tricking people into purchasing their puppies for all the wrong reasons. The puppies may or may not be eligible for registration, if that is a concern. The major problem with backyard breeders lies in their possible lack of knowledge of breed standards, common health risks of the breed, inadequate knowledge of canine obstetrics and care of the newborns. They usually sell their pups without health guarantees or even vaccinations. The line is thin between the third and fourth type of breeders, hobby and professional. 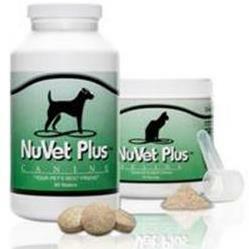 Both will have extensive knowledge of the breed, health risks, and canine obstetrics. Hobby dog breeders will study genetics and make informed decisions about the dogs to mate. They both keep up-to-date on new research and knowledge and are continuing to learn more and more about their chosen breeds, though you are not going to see this type of conscientious breeder across the board. Many hobbyists test their breeding stock prior to breeding and choose dogs for breeding based on temperament, conformity and health. Again, this is not done universally. Both care deeply about their puppies and want to assure that they are being placed in good homes, at least one would home this to be the case. By its very name, a hobby breeder is one who breeds occasionally, once or twice a year, and doesn’t consider the proceeds of the sale of puppies to be taxable income and thus they do not report it on their income tax. In the US, the IRS has strict guidelines on differentiating hobbies from actual business. 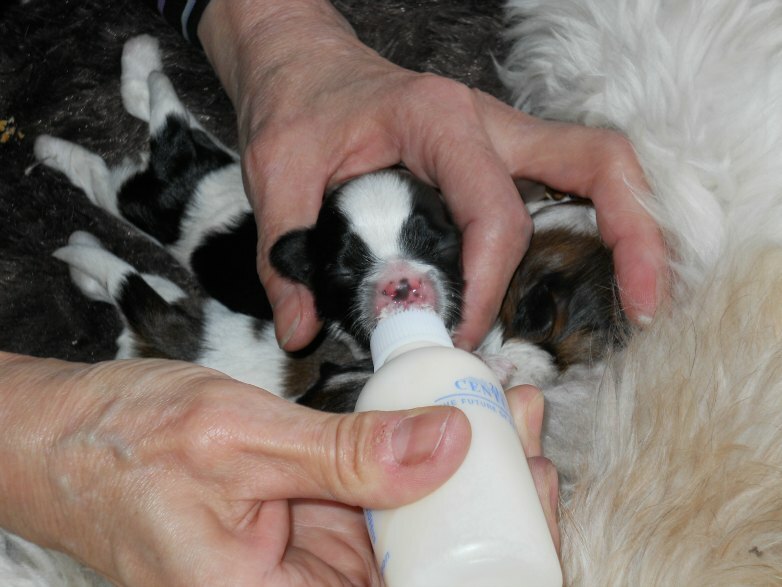 A hobby breeder may be less experienced only because she/he has whelped fewer puppies. She is also likely to have fewer dogs and they may live in her home giving her more opportunities to interact and care for the parents and pups. Conversely, many hobby breeders work outside the home and take vacation time when the pups are about to be born, leaving the mom and pups after a week to return to her day job. These breeders are more likely to be involved in some type of dog activity such as obedience, agility, or conformity and show her dogs as part of her hobby. Again, this is often true for professional breeders as well but not always the case. Breeders that show their dogs are likely to charge more for their puppies, especially if they have “show” potential. The sky is often the limit when considering the purchase of a show potential puppy. Sometimes it’s difficult to determine whether a dog breeder is a hobby breeder or a professional breeder because many people feel the term “hobby” has less negative connotations and increases the likelihood that anyone would consider linking her operation with that of a puppy mill. Professional breeders are similar to hobby breeders in all the ways listed above except look at themselves as a legitimate business and run the operation as a business which includes recordkeeping, accounting, and reporting income to the IRS if in the U.S. 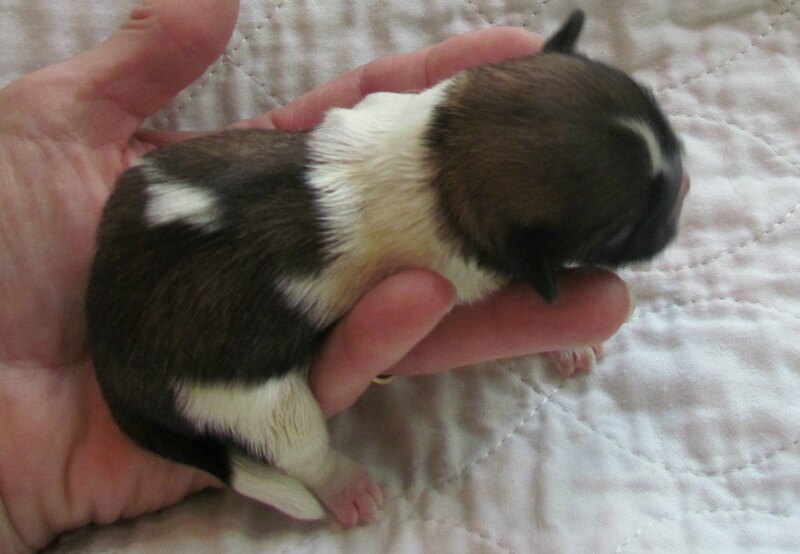 They may keep more dogs, have more litters per year, and have more experience with all aspects of the operation. They are likely to have contracts to sign, health guarantees for their puppies, and lifetime support in the form of information about all things related to their puppies. This lifetime support also extends to taking back a dog in the event that a family can no longer keep him. So, briefly we have covered the pros and cons of different types of dog breeders. If you have your heart set on a cuddly little pup from a breeder, one of these four types of breeders are likely to have what you want. Within each of the categories of breeders described above, there are varying levels of ethics and morals. There is a big gap between those that have extensive knowledge and those who think they know. There is also a huge difference between the type of care, socialization, and imprinting that breeders provide to their puppies. There are several ways to find a reputable breeder. Do your homework and only purchase from a breeder that you feel comfortable working with. The best way to purchase a dog is to meet the breeder in person, view her operation, and see the puppy’s parents. If this isn’t possible, a long phone conversation and lots of emails is a necessity. You should have a list of questions to ask any breeder you are planning to purchase a puppy from. 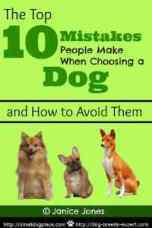 An informative article about questions to ask a breeder can be found on this website. Take the list with you when visiting the breeder or plan to ask all of the questions through email correspondence or direct phone conversations. Remember that conscientious breeders are likely to have their own list of questions to ask you, so be prepared with some answers. Click here to view a list of possible questions breeders ask you. Visit a website that lists puppies for sale such as Puppy Find. There is no substitution for contact with the breeder. Even if you find a puppy online, you will still need to do your due-diligence. The worst situation that a buyer can find himself in is that of being scammed. Scammers are not breeders but play on the emotions of people wanting to purchase a puppy. They are more common than you think. Don't be a victim, learn how to identify a puppy scam.